View Cart → "How to Draw and Paint by Foster & Walter T" was successfully added to your cart. 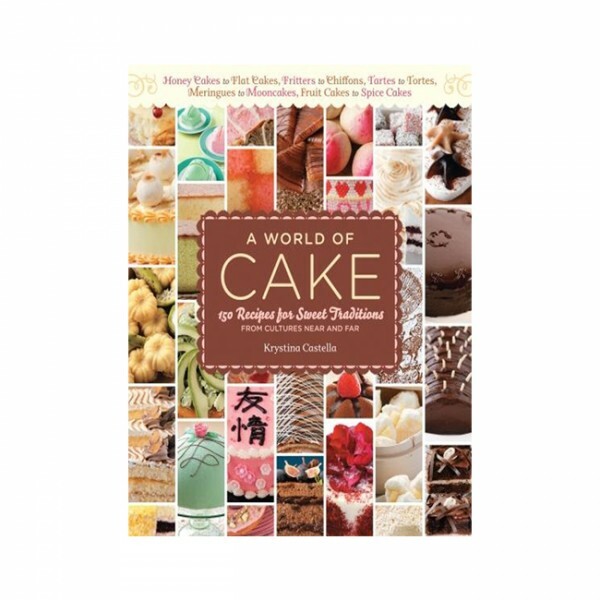 150 Cakes & Sweet Recipes by Kristina Castella. This collection of international cakes was the beginning of A World of Cake an adventurous exploration of global cake culture. The fascinating culinary journey includes all kinds of fun-to-read facts such as a field guide to cakes, a world tour of cake holidays and family trees for each kind of cake. 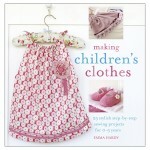 It illustrats clear instructions and hundreds of color photos accompany the recipes. Where else readers will find an entire section devoted to cakes named after famous people and with subcategories. Castella embraces the spirit of celebration with this big must have book for anyone who loves making or just enjoys any version of a sweet treat. SKU: 1337.